Brain suite is the latest and most advanced technology being employed for carrying out brain tumor surgery. 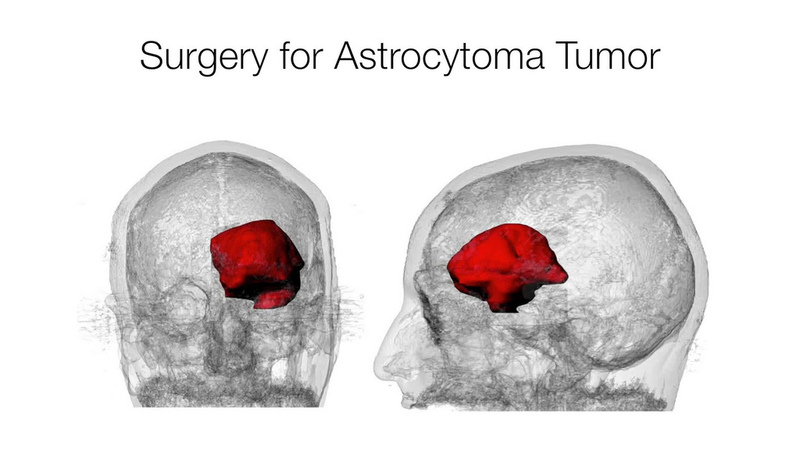 Its an MRI guided brain tumor surgery, also referred to as Intra Operative MRI Neurosurgery suite. Brain Suite plays a crucial role in making the surgery as perfect as possible by amalgamating image guided surgery,high field MRI within the operation theatre, data management and visualization at the same time. This specialized set up in the operation theatre leverages all the required surgical and diagnostic tools, well integrated to treat even the most complicated brain tumors and other neurosurgical disorders. The navigation system simulates the GPS (Global Positioning System) for the brain giving immediate updates on the location of the instruments with respect to the tumor. This advantage comes handy especially when the surgery is being done near the critical structures inside the brain.